Recently renovated modern 3-room apartment of approx. 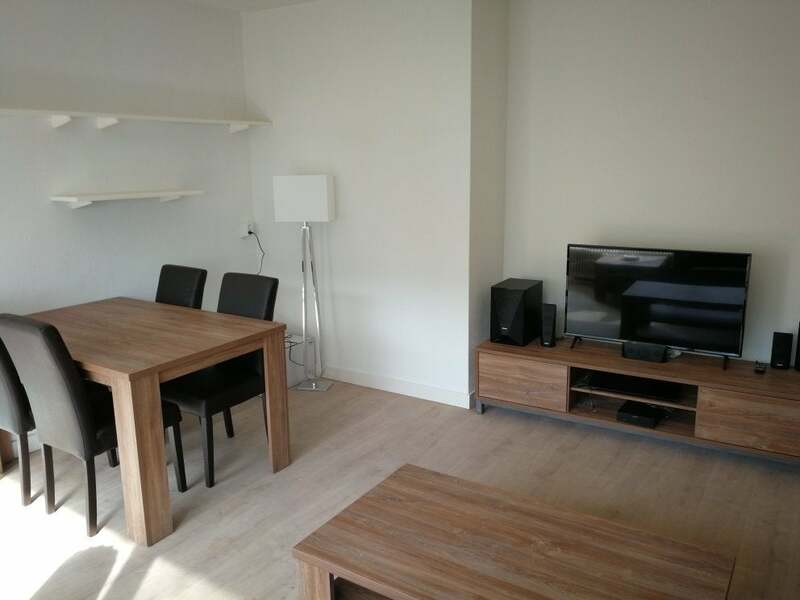 65m2 located on the 2nd floor in a well-maintained apartment building, near tram 5 (Biesbosch), local shops on the Rembrandtweg such as the Jumbo and within walking distance of the Stadshart shopping center. 2nd bedroom with single bed and desk; bright and spacious living room with sitting area and dining area and also access to the balcony, which is also equipped with a sunscreen. The apartment has been completely repainted, with new laminate floors and new furniture. Storage room on the ground floor. Suitable for single or couple!